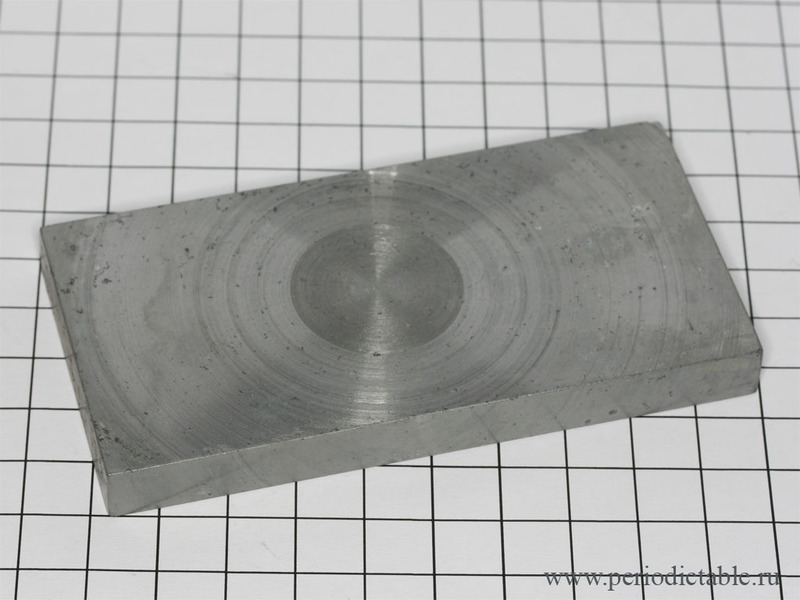 Beryllium window from X-ray tube. 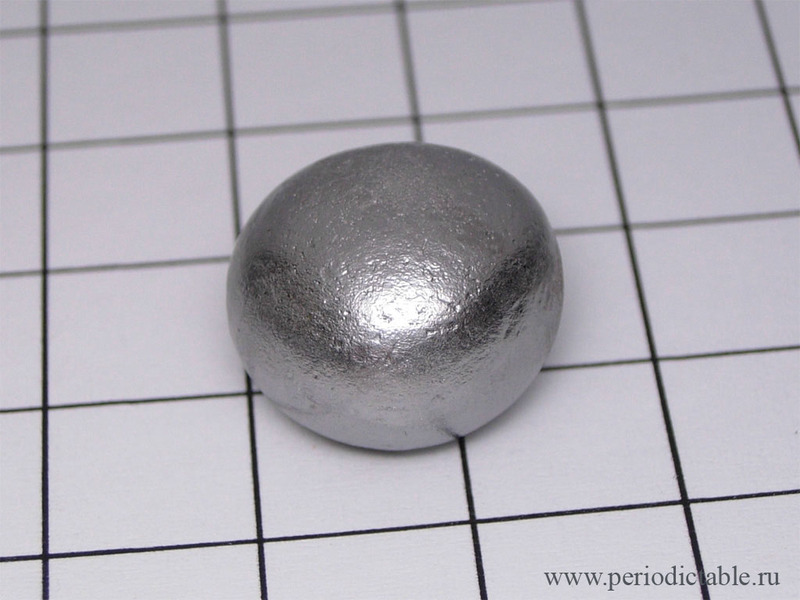 Beryllium drop (weight - 3.2 g). 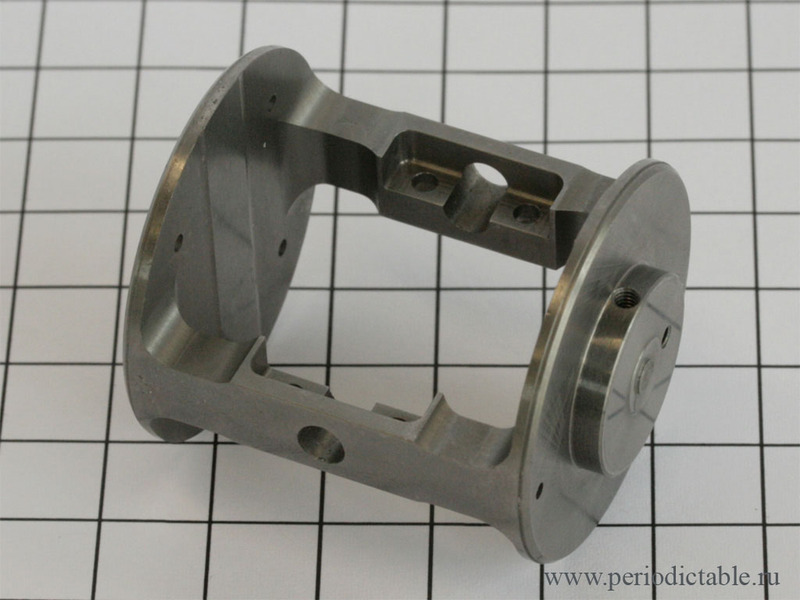 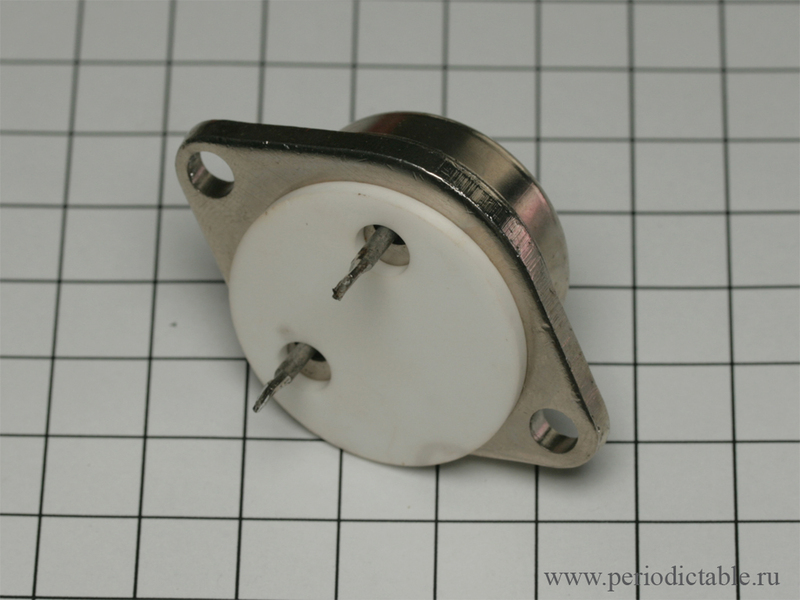 Beryllium machined detail (from gyroscope). 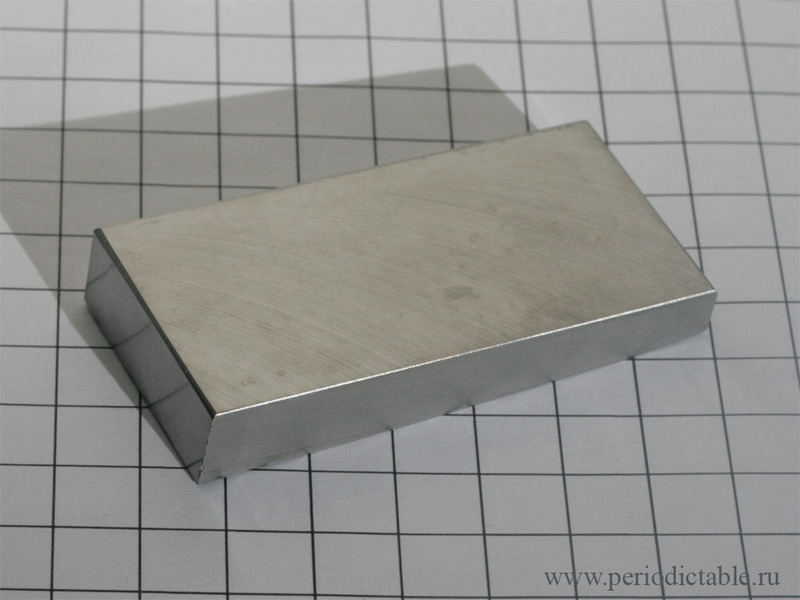 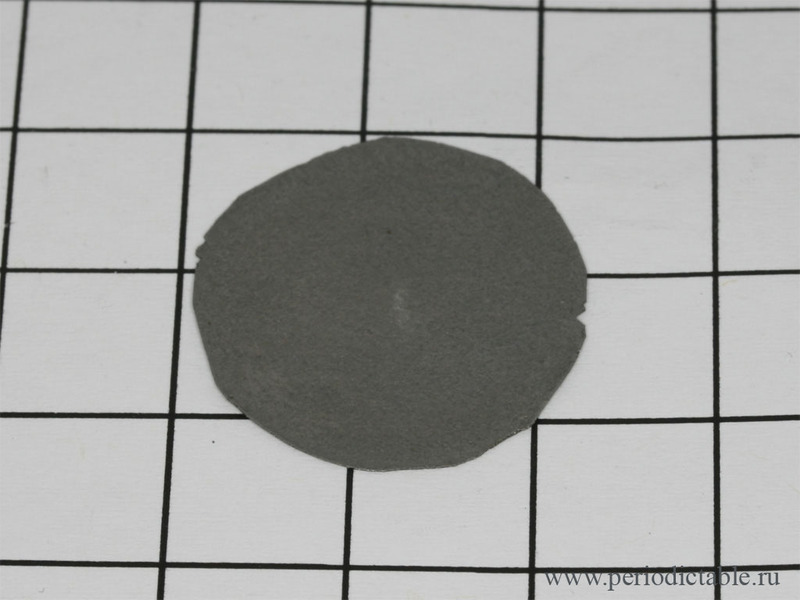 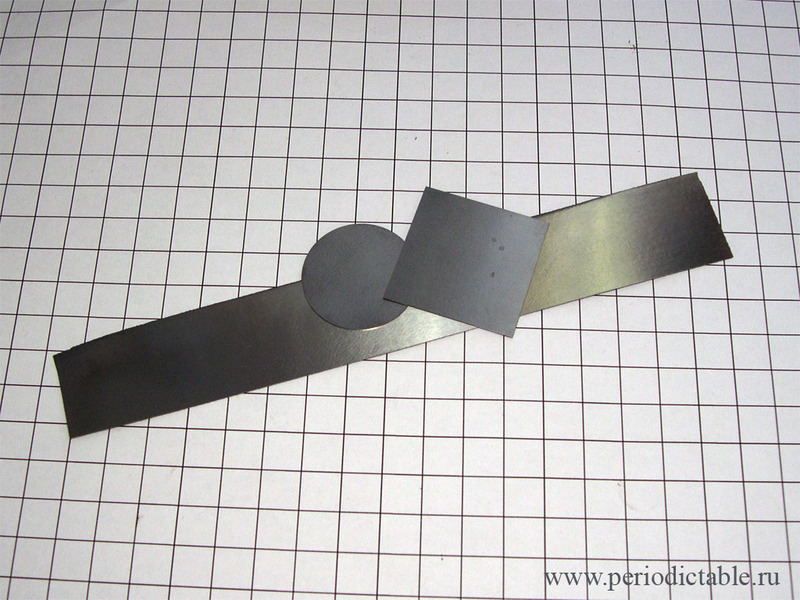 Beryllium plate (prepared raw material for further machining). 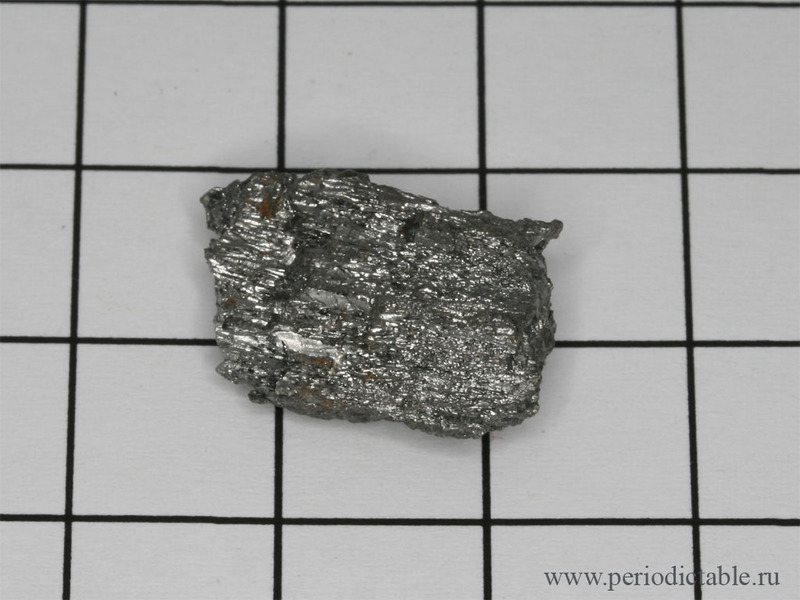 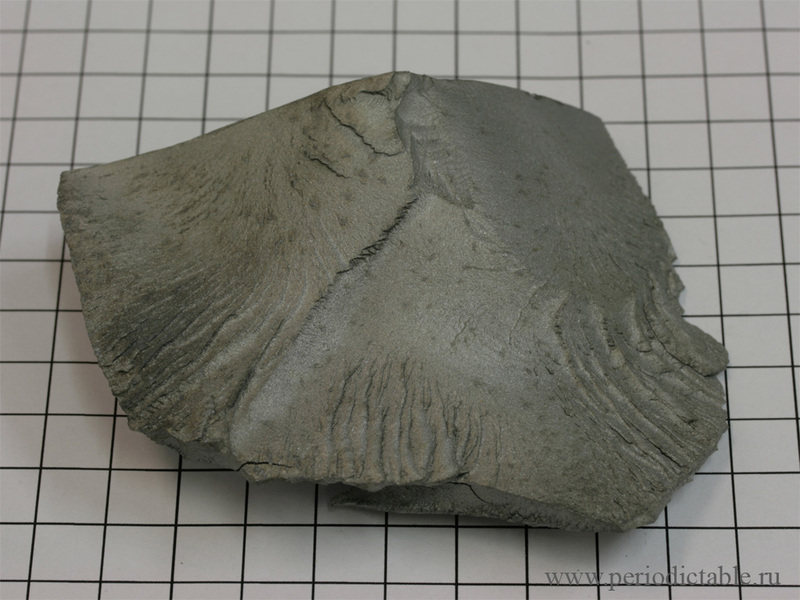 Piece from large Beryllium chunk.